The Compact Discography Top Podcast of 2014 is once again my favorite podcast of the year. Their antics in the world of NBA reporting entertained me on my commute home from work every Monday through Friday and during the off-season, something legitimately felt missing from my daily routine (though their non-NBA related podcast The Drop Off was a welcome summer treat). Their growth in popularity in the NBA community is best demonstrated by the increasing prevalence of wedgie references on national and local broadcasts and the day is coming when this becomes the preferred nomenclature for a basketball getting stuck between the rim and the backboard. Not a bad legacy for a couple Canadians, an Australian and a Chicagoan. Embrace the day people. 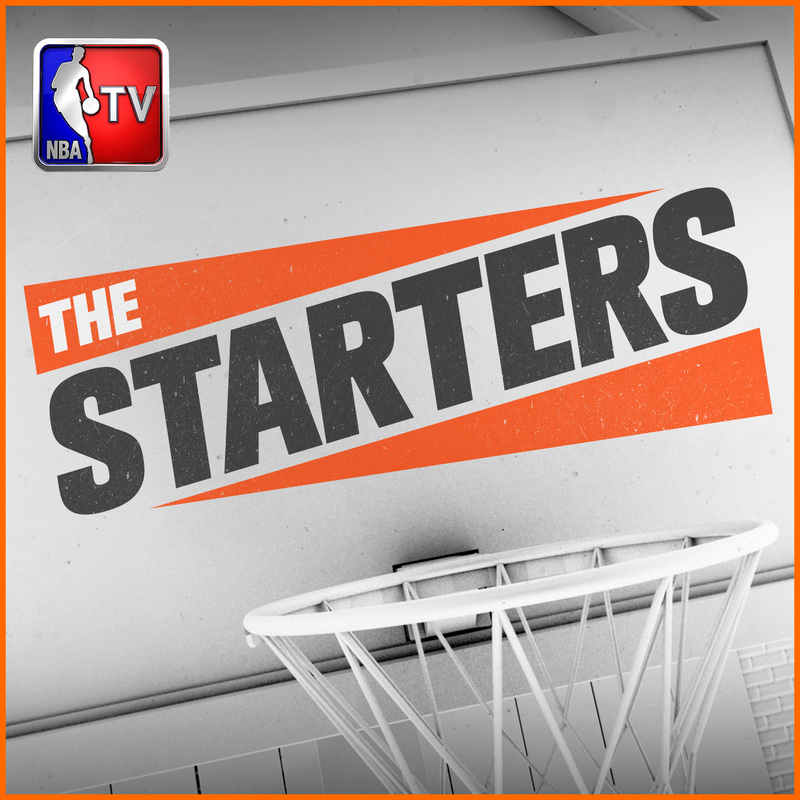 Subscribe to The Starters here.